Align columns in Text field? I am creating a registration form and inserting an agenda. I want all columns to line up. You don't have a TAB feature or do you? I believe you'll need to use a table to properly position the text content in your "Agenda". 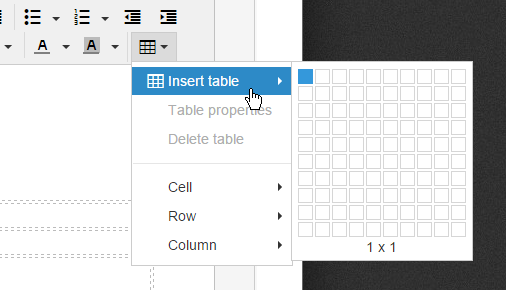 With that, you can easily format the width and positioning of the columns. I cloned your form and currently testing if I can position it properly. I'll get back to you and share the changes I made after I have finished it. Here's my cloned form: https://form.jotform.com/53543597815971. You can clone it and have a copy of it in your account. You can check the source code my HTML table in the Text field to see how it is setup. Thanks. How do I see your edits? I don’t see the “cloned” one in my account. I know how to clone something. Want to see your edits. Or just tell me how you did it. So that you may edit the cloned form in your account with the necessary changes.